Bringing the experience of The Beekman Hotel in New York City to life. Responsive Furniture Interior PrestaShop Theme with a set of modules, ajax cart, megamenu and much more. Grovemade is a small team dedicated to designing and crafting exceptional accessories for the home, desk, EDC, and Apple products in Portland, OR. Leo Coffee has brought the pure taste of tradition into a million homes by creating a niche for itself in the world of beverages. Luxury hotel at Marrakech (Morocco). Soma designs beautiful, sustainable products to hydrate the world. This Multipurpose PrestaShop Theme is a great tool to sell just about anything online. starting an online store has never been easier. Dottir Attorneys is an agile, full-service business law firm, with focus on companies that operate in or around the fields of technology and media. Solace is based on a short story from the collection Pixel Juice by award-winning science fiction writer Jeff Noon, and is narrated by Gethin Anthony (Game of Thrones, Aquarius). David Trubridge is design studio where you will find a team of skilled designers working on bespoke projects for an international client base. Proud & Punch is the manufacturer of dairy products including yoghurts and ice cream. Quality, minimalist, watches crafted with a refined attention to detail that flow seamlessly into your lifestyle and stay at an affordable price. 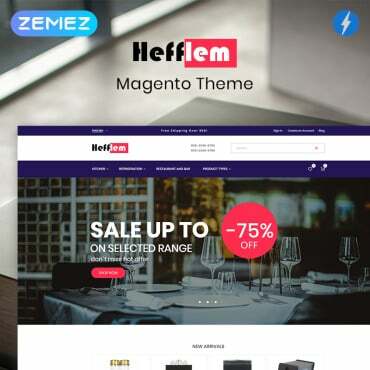 Responsive Shopify Theme with MegaMenu, slider, theme color switcher and everything else you need to launch a prosperous online store with little effort. Discover the new fragrance from Comme des Garcons Parfums and experience the 4 ingredients to shape the BlackPepper. The site invites viewers to see advertising from a different perspective and examine their minds with an original inkblot-style participatory experience. FIFTEEN is complete by design.